Samsung has now finally unfolded the new line up of its Galaxy S10 devices. 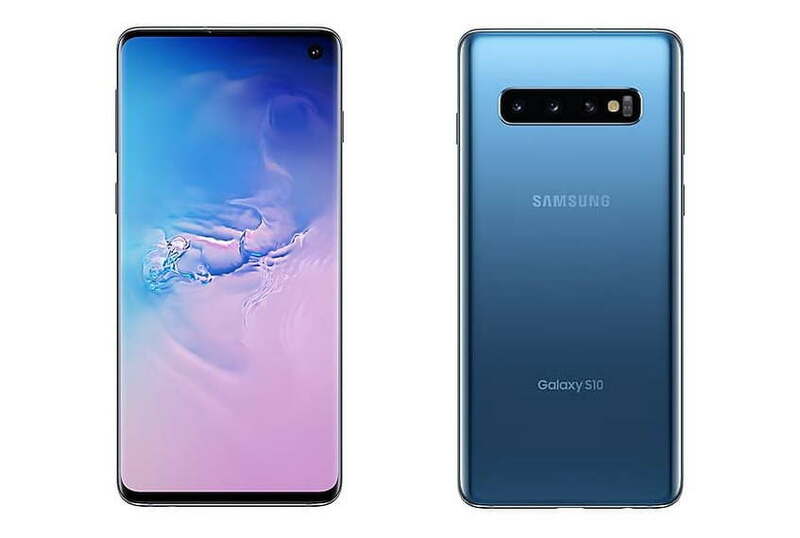 Samsung on Thursday finally launched the Samsung Galaxy S10 series, including the Galaxy S10e, which is the lighter version of the S10, the standard S10, and the Bigger S10+. Alongside the new Galaxy S10 devices, Samsung also unveiled its wireless headphones and three wearable products, which includes, Samsung Galaxy Fit, Galaxy Fit e, Galaxy Watch Active, and Galaxy Buds. Above all, Samsung also launched its first Galaxy S10 5G variant at the event. Starting with the Galaxy S10e, the phone features a smaller 5.8-inch Infinity-O display Full HD+ display. Among three, the Galaxy S10e comes with an Octa-Core Snapdragon 855 7nm processor with Adreno 640 GPU. While the Galaxy S10 and the Galaxy S10+ both come with the Snapdragon 855 chipset with Exynos 9820 processor. All the three devices come running on running on Android 9 Pie out of the box. The Galaxy S10e comes with 6GB/8GB RAM with 128GB/256GB storage options and supports expandable storage up to 512GB via microSD card. On the other hand, the Galaxy S10 comes with 8GB RAM and 128GB/512GB storage and also supports expandable storage up to 1.5TB via microSD card. Lastly, the Galaxy S10+ comes with 8GB/12GB RAM and 128/512/1024GB storage options. Both the Galaxy S10 and the S10+ features a triple rear camera setup with a 12MP+12MP+16MP camera. 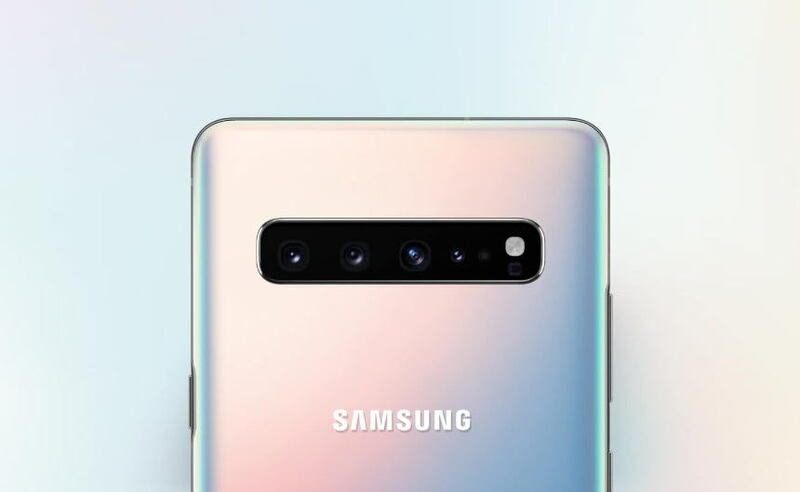 On the front, the Galaxy S10 features a 10-megapixel front camera while the Galaxy S10+ features a dual 10MP+8MP dual front camera. On the other hand, the smaller Galaxy S10e features a dual 12MP+16MP rear camera and a 10-megapixel front camera. The Galaxy S10 features a 3,400 mAh battery, while the Galaxy S10+ packs a 4,100mAh battery. Both the devices also feature reverse wireless charging functionality like seen on the Huawei Mate 20 series. Both the Galaxy S10 and the Galaxy S10+ features in-display fingerprint sensor while the Galaxy S10e features a side-mounted fingerprint sensor. Other features include 3.5mm headphone jack, USB Type-C port, water and dust resistant (IP68), Dual 4G VoLTE, Wi-Fi 802.11ax (2.4/5GHz) and Bluetooth 5. Samsung has also launched its first 5G smartphone called the Galaxy S10 5G. Notably, the phone will be powered by Snapdragon 855 SoC and will also include Qualcomm’s X50 modem. The Galaxy S10 5G variant is currently unavailable. The model will come equipped with a quad camera setup at the rear. However, camera configuration isn’t yet known. All the Galaxy S10 devices, including the 12GB RAM Galaxy S10+, has been priced quite costly. 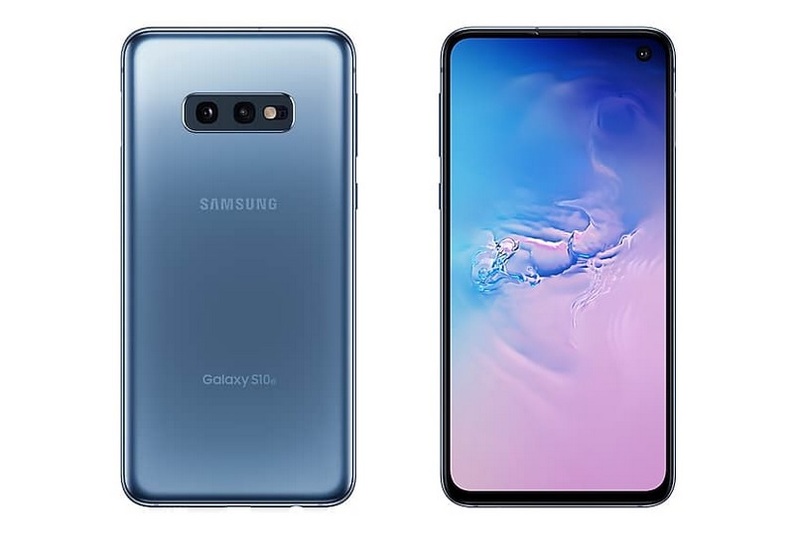 In the US, the 8GB RAM and 128GB variant of the Galaxy S10 will be available through T-mobile, AT&T and Verizon priced at $899.99, (Around Rs. 64,000 INR). While the 512GB storage variant will cost you around $1149.99, which makes it around (Rs. 81,000 INR). 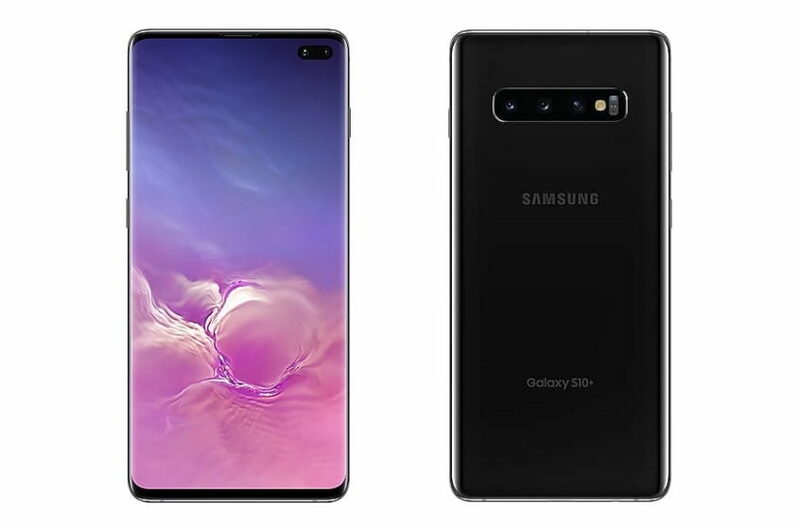 However, if you go with the 12GB RAM and 128GB variant of the Galaxy S10+ then you will have to pay around $999.99, around (Rs. 71,000 INR). While the 1TB variant of the Galaxy S10+ cost insanely at $1599.99, which is around, Rs. 1,13,000 INR, that’s a lot of money for a phone. We have also done a quick comparison between Xiaomi Mi 9 vs Galaxy S10 where I have talked about the price ad the performance differences between these two devices.